At our dental office in The Woodlands, we know that there are a lot of things that can affect oral health — from genetics to tobacco use, to not brushing enough to eating too much sugar. But can your allergies actually be one of those things that puts you at increased risk for more cavities? The truth is, they can. Let’s see how…. Most of us are well aware of the unpleasant symptoms of an allergy flare up. The itchy, watery eyes, the never-ending nasal drip, and the sinus stuffiness are all common side effects. And while they’re certainly annoying, they can also affect more than you may think. 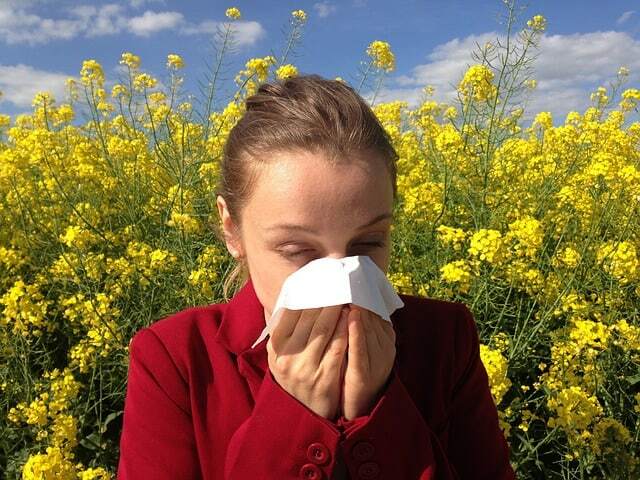 When your body comes in contact with an allergen, it responds by producing more mucus than normal. This mucus is gross, thick, slimy stuff that blocks airways and sinuses and makes it hard or impossible to breathe out of the nose. Instead, our bodies automatically adapt to breathe from the mouth. This mouth breathing is what’s concerning to your dentist in The Woodlands. If you’re concerned that your allergies or allergy medication is causing dry mouth and putting your oral health at risk, we welcome you to call our Woodlands dental office to schedule an appointment. We’re here to help keep our neighbors’ smiles healthy and can help you find relief.